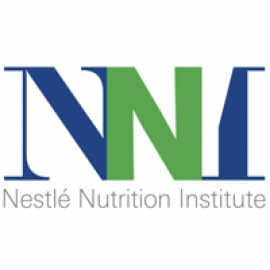 The NestlÃ© Nutrition Institute shares leading science-based information and education with health professionals, scientists and nutrition communities and stakeholders, in an interactive way. As well as being the worldâ€™s largest publisher of nutritional papers and journals, the NNI organizes and hosts internationally acclaimed workshops and symposia, making their findings available worldwide â€“ often making the most of new technology to do so. It provides accredited continuing education programs for a wide range of healthcare professionals including doctors, nurses and dietitians. The NNI also offers grants to young clinicians and scientists globally, with a particular focus on the developing world. By sharing science-based information and education, the Institute fosters â€œScience for Better Nutritionâ€ to contribute to the enhancement of the quality of peopleâ€™s lives all over the world.